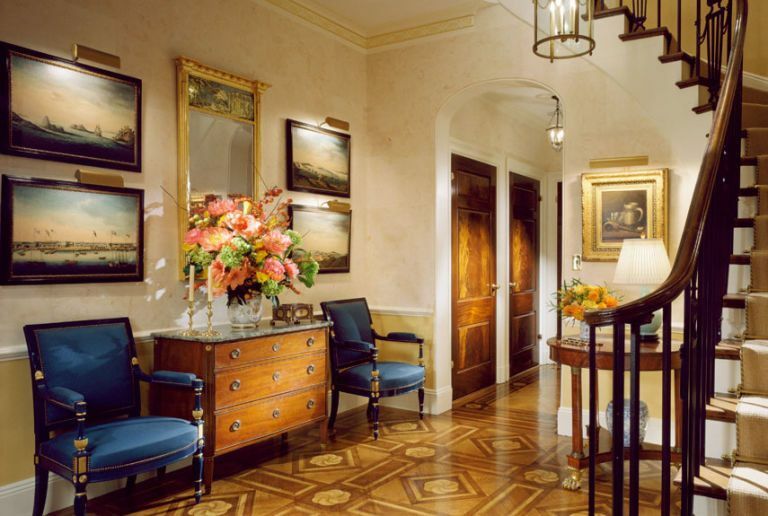 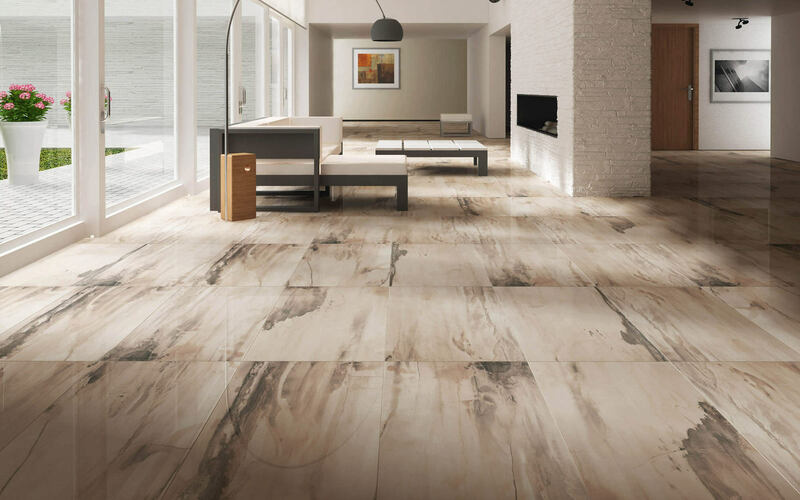 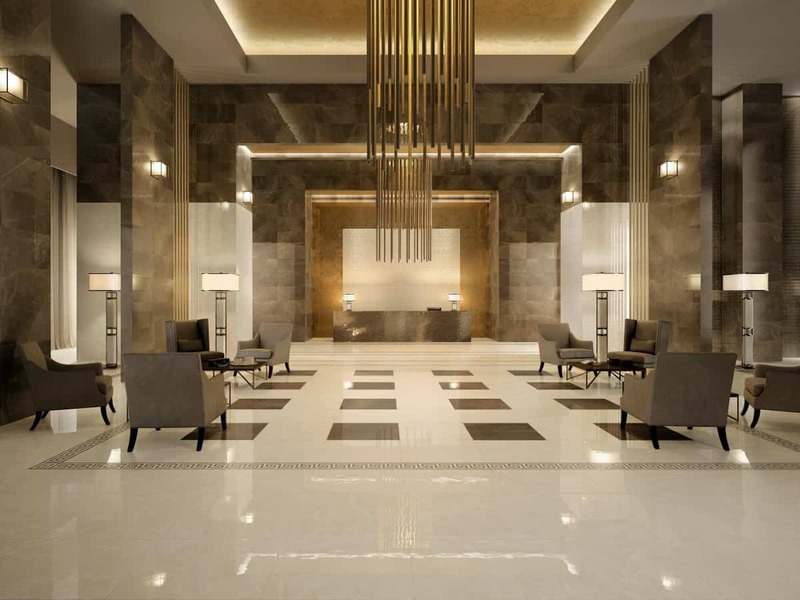 There are many flooring options available today such as stone, tile, marble, wood, rug etc, however you should choose the best by doing some research on latest practices of interior designs. 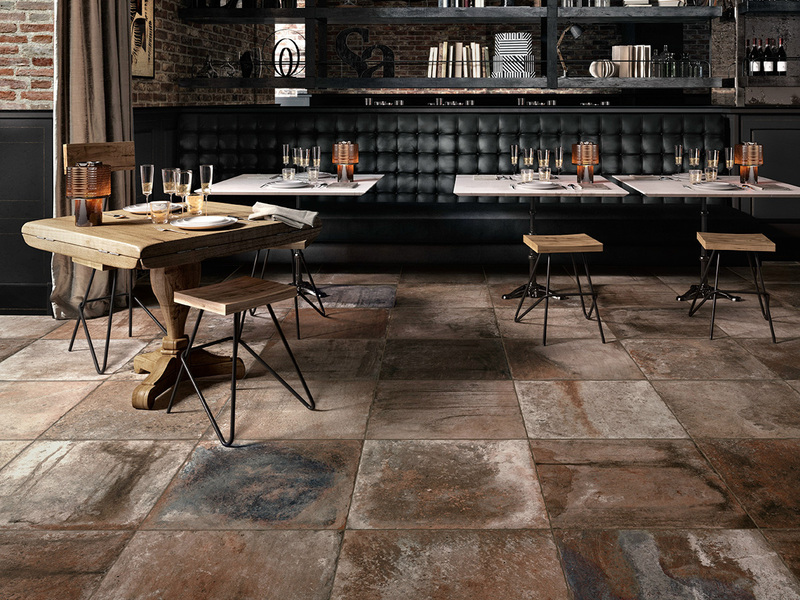 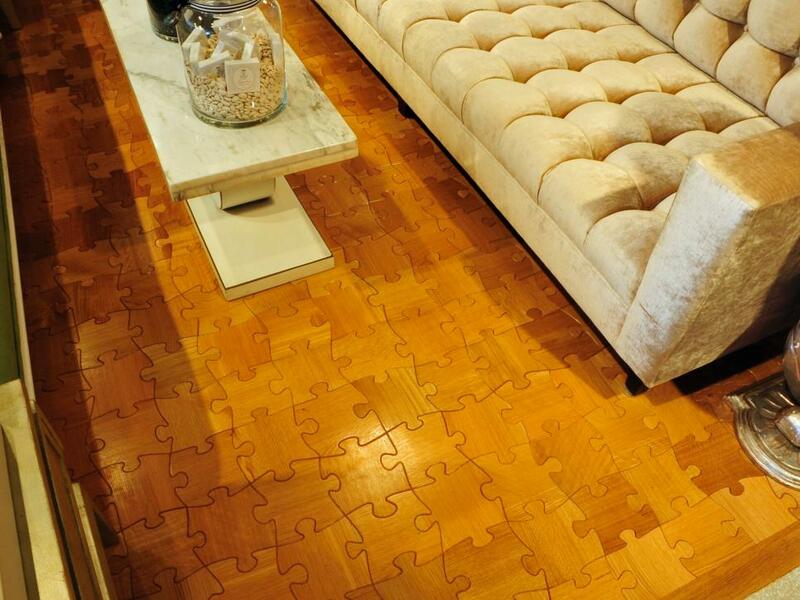 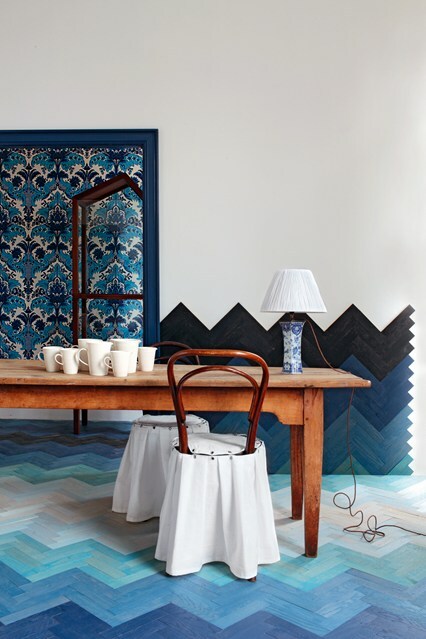 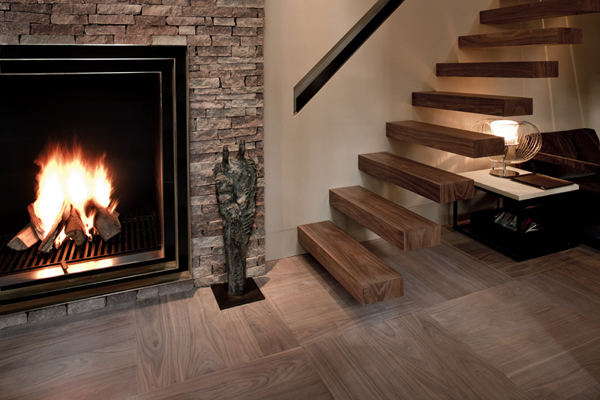 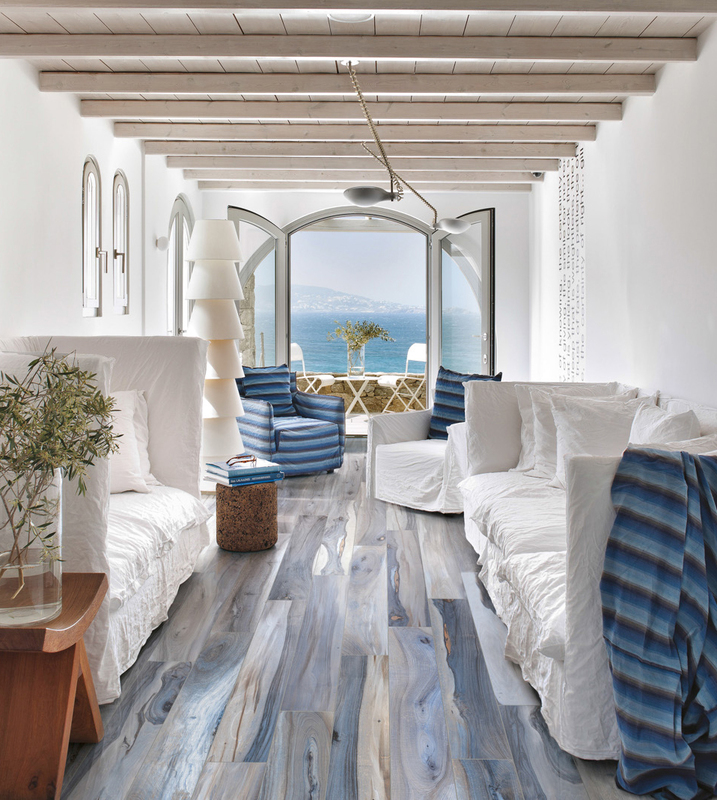 Variation of woods and tiles, as well as mix of both is being used nowadays to create attractive flooring designs. 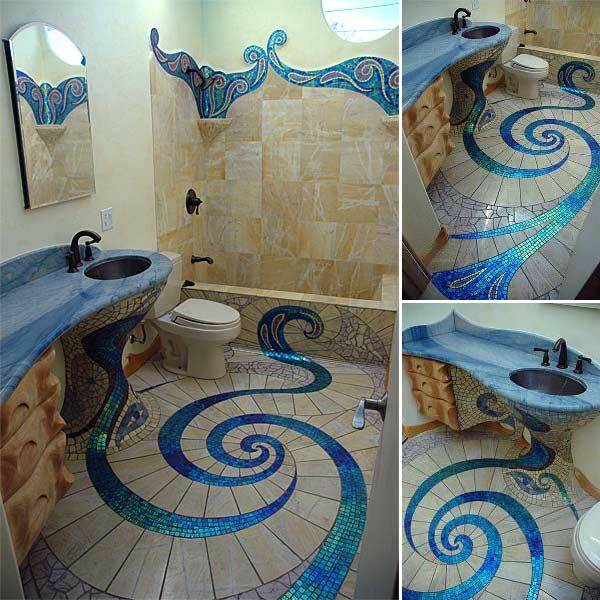 Unique 3D designs are also available nowadays which make you feel the natural touch but that is a bit expensive. 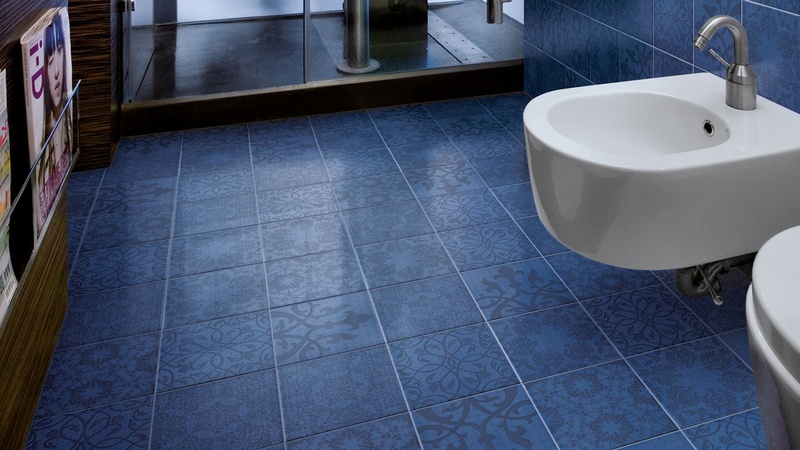 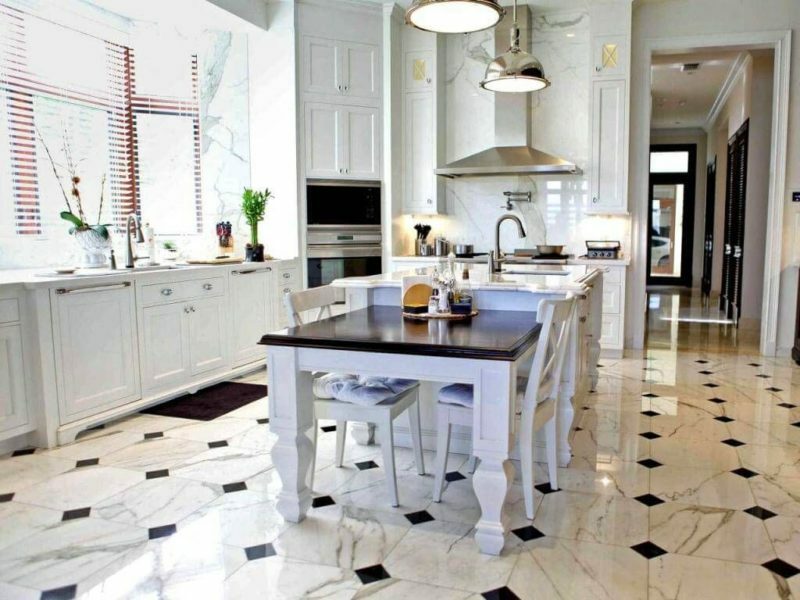 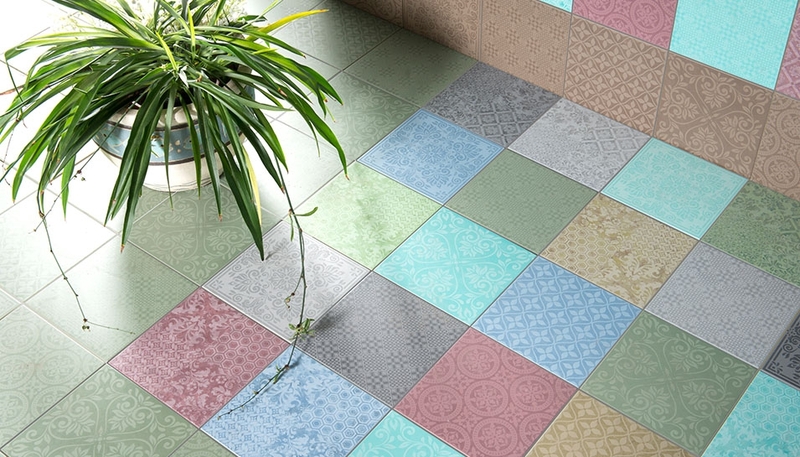 Normally we use different types of tiles in order to design our floors. 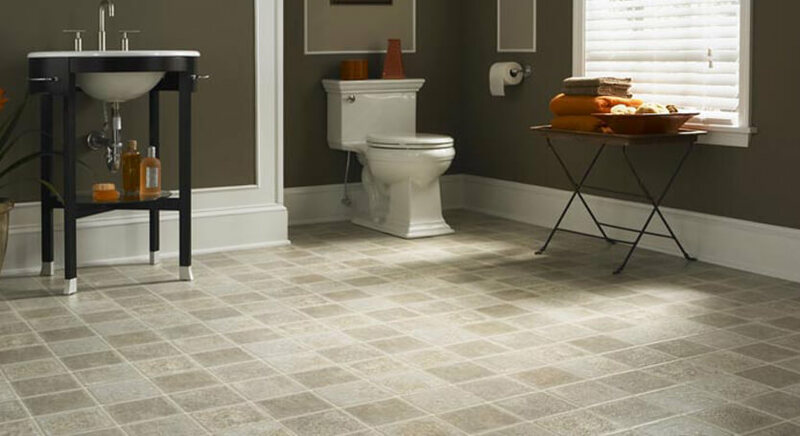 There is a wide variety of tile designs and broad range of colors available in the market. 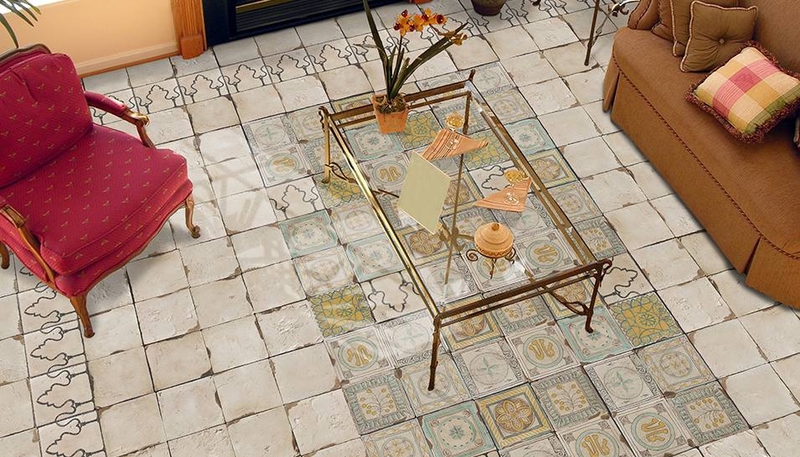 While doing your interiors, you have to place everything according to a theme so that nothing looks awkward or out of place. 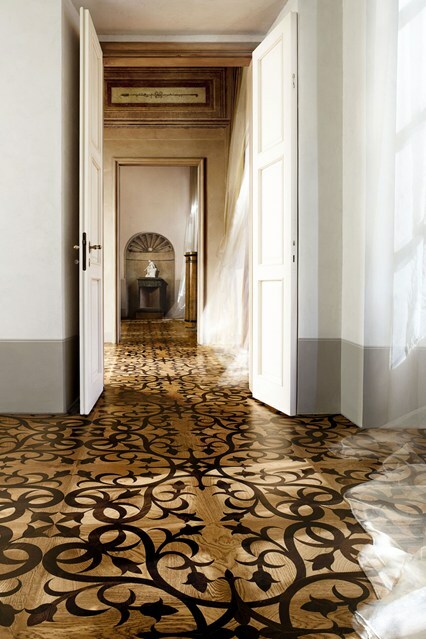 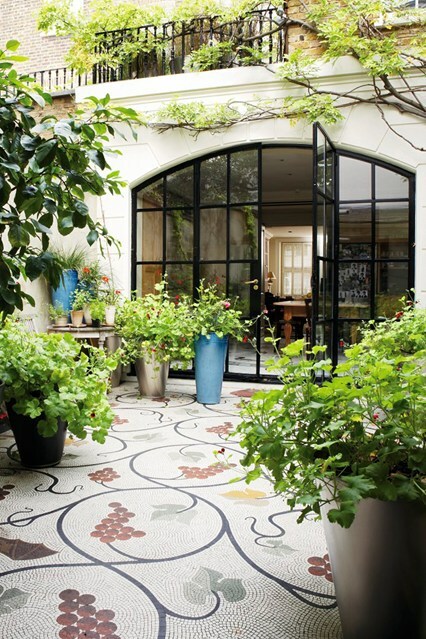 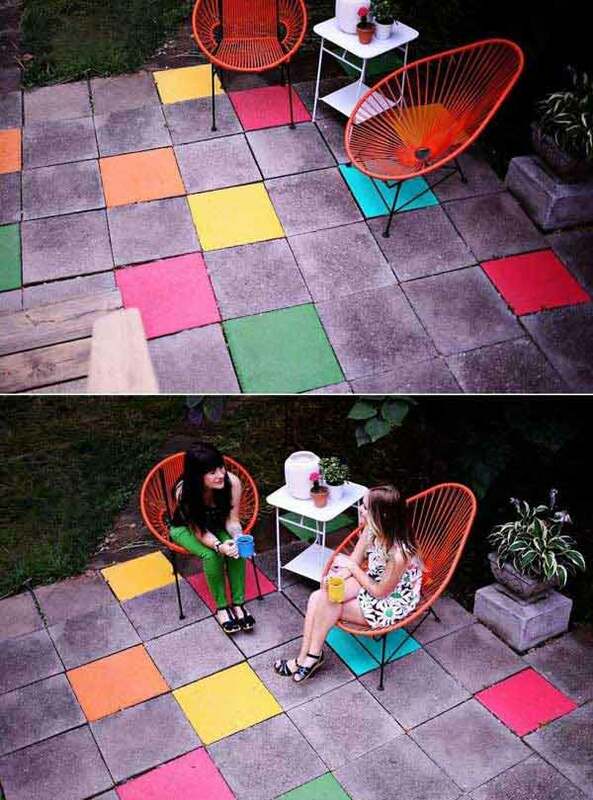 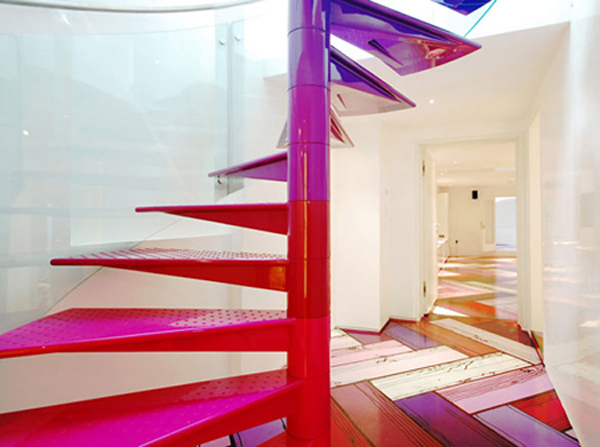 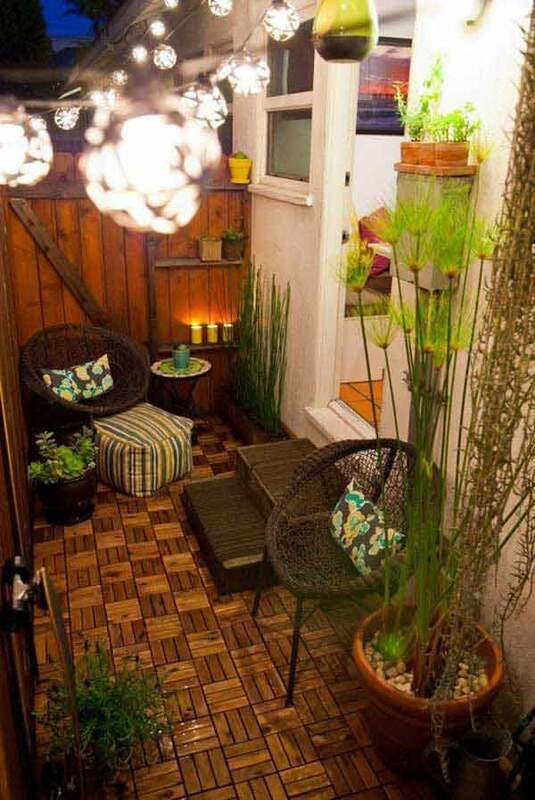 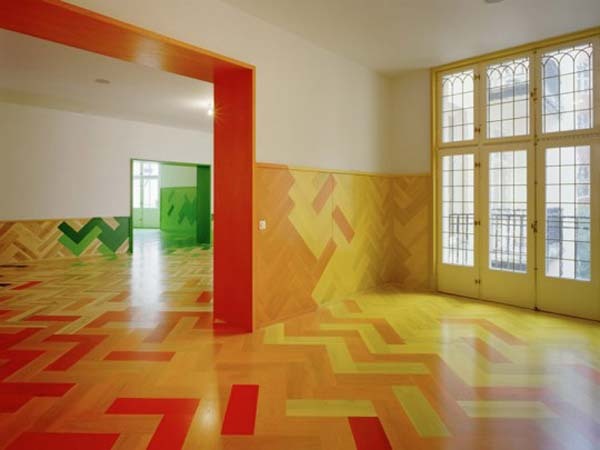 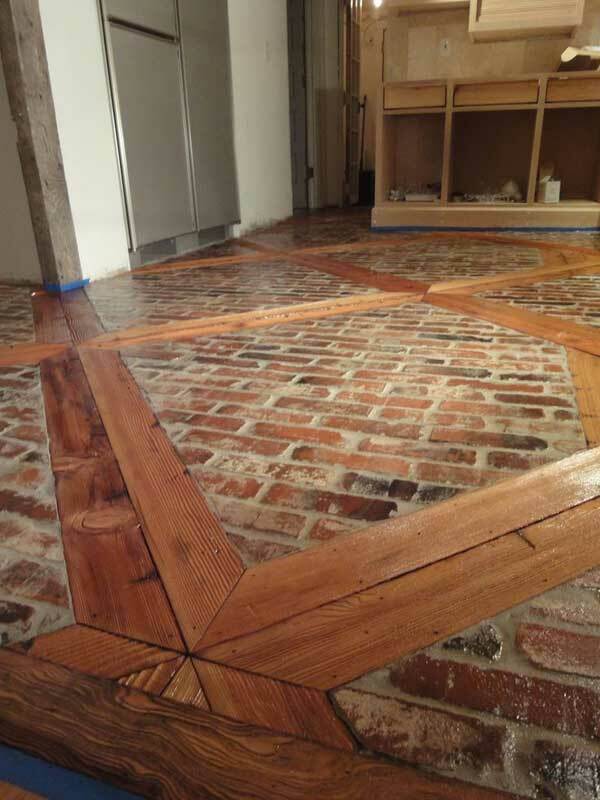 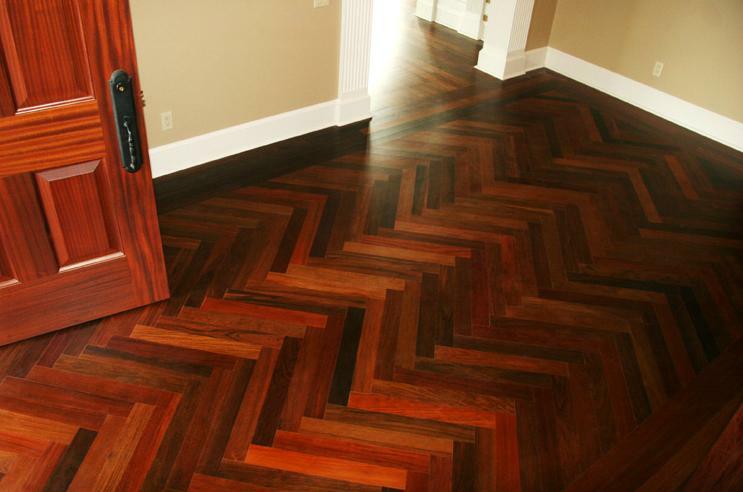 Therefore, it is very important to understand how to design your floors whether indoor or outdoor. 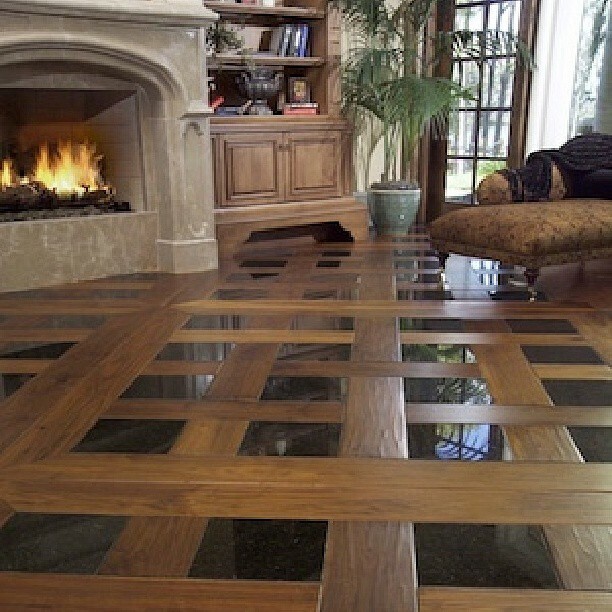 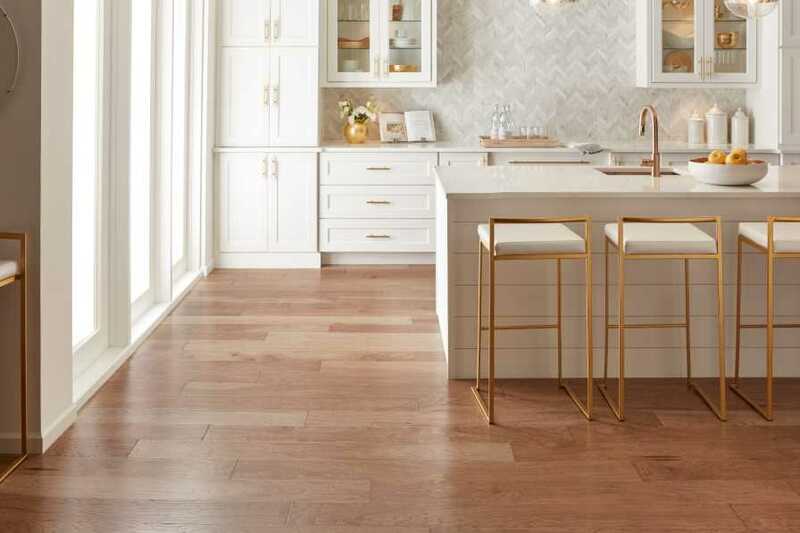 We are sharing a collection of beautiful floor design ideas for living room, lounge, kitchen and bathroom below, and we hope this collection will help you choose the best flooring for your next home.